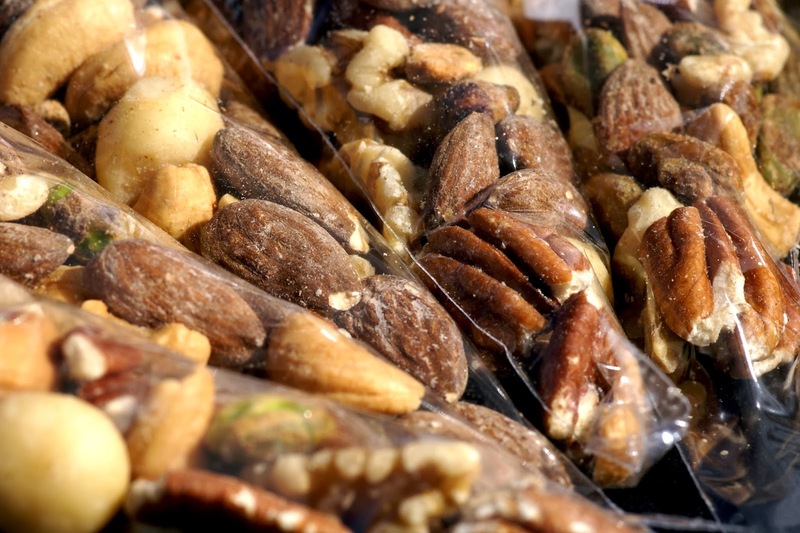 Simple, Sweet & Salty Fruit & Nut Mixes, from Classic to Tropical. Texas Based Culinary Artists Preserving & Fostering All Things Local. It is always neat to find people who are proud of their craft, the ones who can sell by showing you how much heart they put into each piece without having to be boastful or pushy. 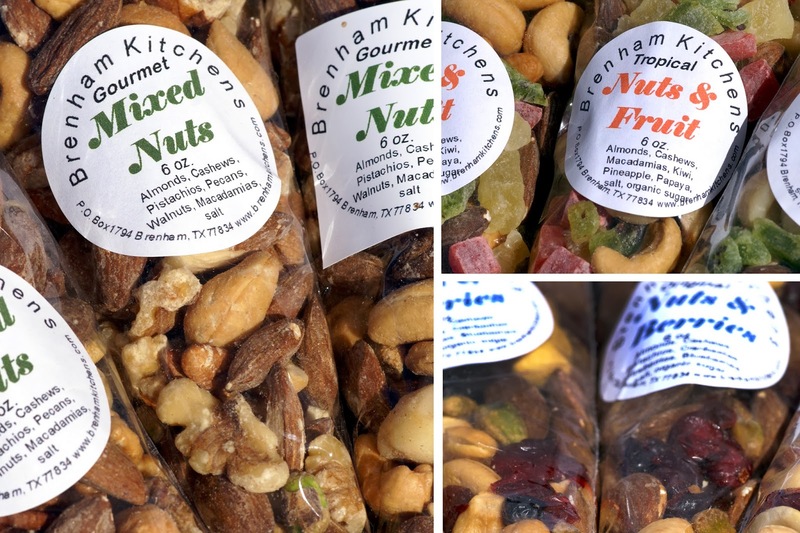 Brian from Brenham Kitchens exudes this ability and easily sold me on several of their best selling nut mixes. 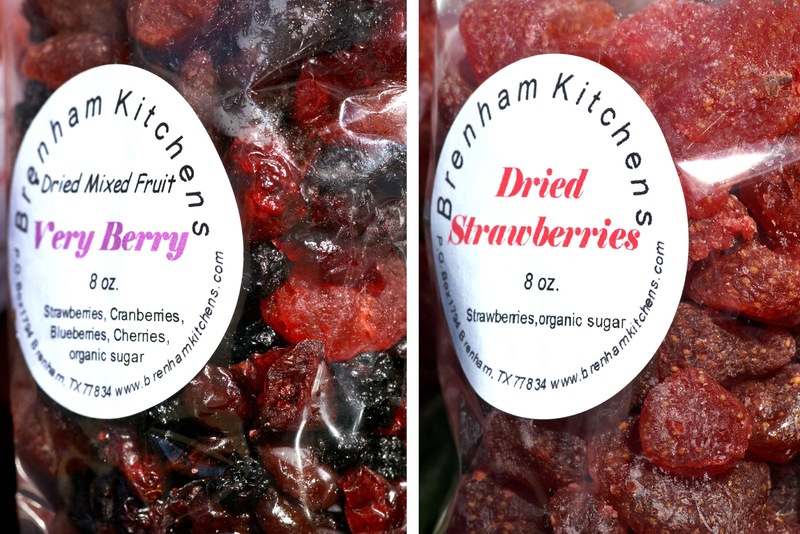 He and his Father and Brother are dedicated to producing wholesome, Texas grown and made trail mixes and salsas. With every happily offered free sample, you can tell they must be mixing in a little love too. Each product is the fruit of their labor. They run their operation on a farm in Brenham, TX and then frequent farmers markets across the state to share their goods. These simple products are produced and peddled in a way that reminds me of a simpler time worth preserving. Each salsa with it's unique recipe and each nut mix with it's carefully made ingredients is a work of art, tasty as can be!